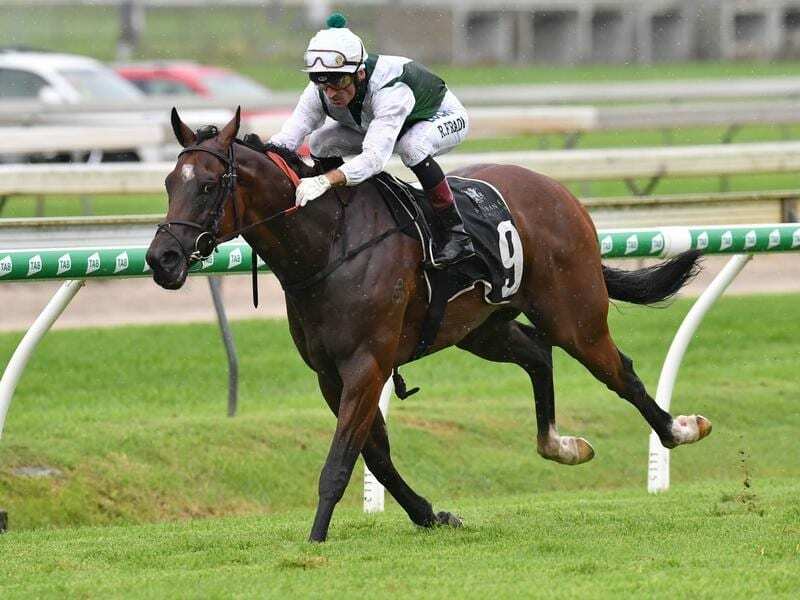 Sydney sprinter Tonsor has underlined his promise with an emphatic win at Doomben. “That may have looked easy but winning no race is ever easy. I will bring him home to Sydney and we will see where we go from there,” Smith said. “That is a very good horse. I was warned he could over-race if you try and bring back him back to you. But he travelled well today and he was too good for them,” Fradd said. “He is better known as a stayer so we can look for something a bit longer,” Costa said. “There might be a bit of life in him yet,” trainer Kelly Schweida said.